If you gave me a million years, there would be nothing that did not grow in beauty, if it were not surrounded by water. Look deep into nature, and then you will understand everything better.. In all things nature, there is something of the marvelous. 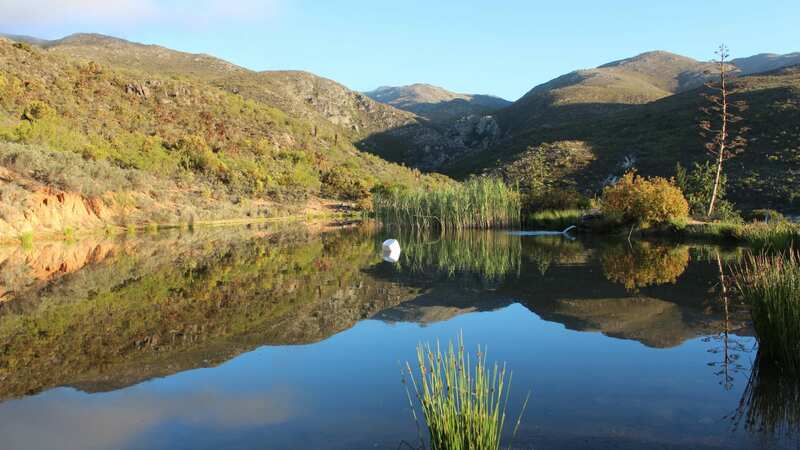 Nestled in the Kouga Mountain range, in the Western Cape Province of South Africa, Bo Kouga Mountain Resort is situated off the R62, lying between Uniondale and Joubertina. Therefore, Bo Kouga Mountain Retreat provides the ideal getaway for peace and quiet, from the chaos of modern city living. On this 300 hectare mountain retreat you can explore nature at its best. Your stay will be filled with laid back days of tranquility amidst fauna, flora and starlit nights. Above all, you will find a dramatic landscape, sensational panoramic mountain views and cool streams. 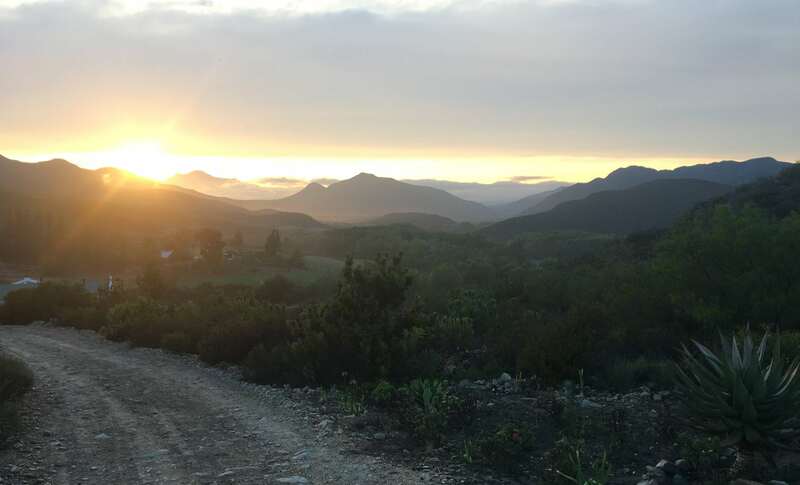 Nature lovers will love Bo Kouga Mountain Retreat where birds fly in abandon, wild flowers carpet the countryside and the occasional leopard roams the mountain ravines. In other words, we offer peace and quiet where you can set your own pace. Swim, walk, hike, bike or just relax around your cottage, the choice is yours. 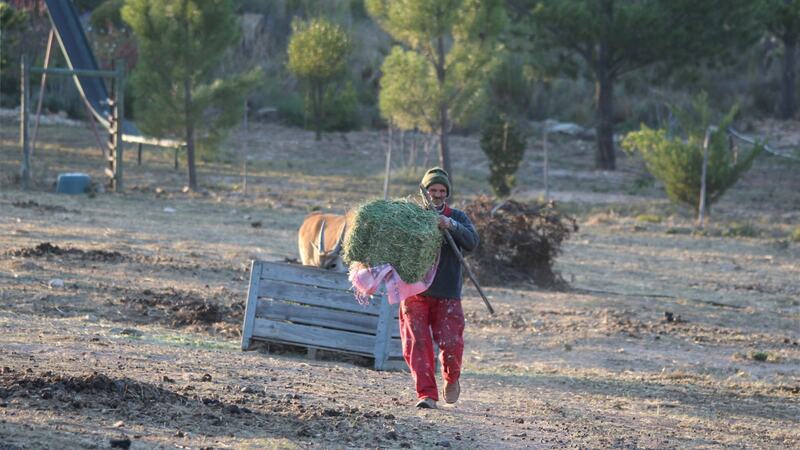 A third of the farm is unexplored mountains, which is ideal for hiking and discovering other vegetation and streams. 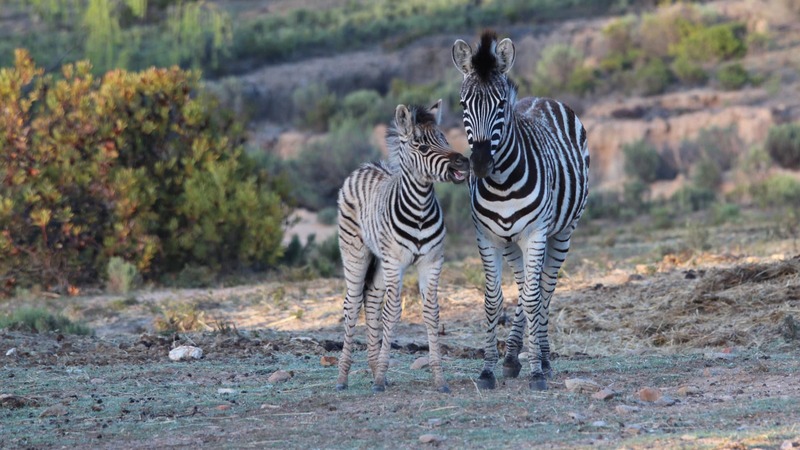 A wonderful experience is the excellent 45 minute walk through the Game Camp (with Eland, Springbok and Zebra), the spectacular views of the Kouga Mountains and the secluded permanent waterfall where you can enjoy your own picnic, swim and relax surrounded by nature. The farm buildings and accommodation have been extensively renovated and include three pet-friendly cottages. The interiors are well appointed with your comfort in mind. Some of the out buildings date back to the 1860’s including one of the five cottages. COUNTRY VACATION AT ITS BEST! 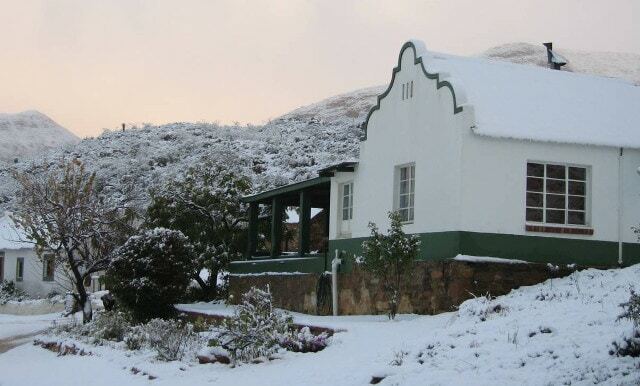 Bo Kouga Mountain Retreat is ideally situated between the R62 and the Baviaanskloof. 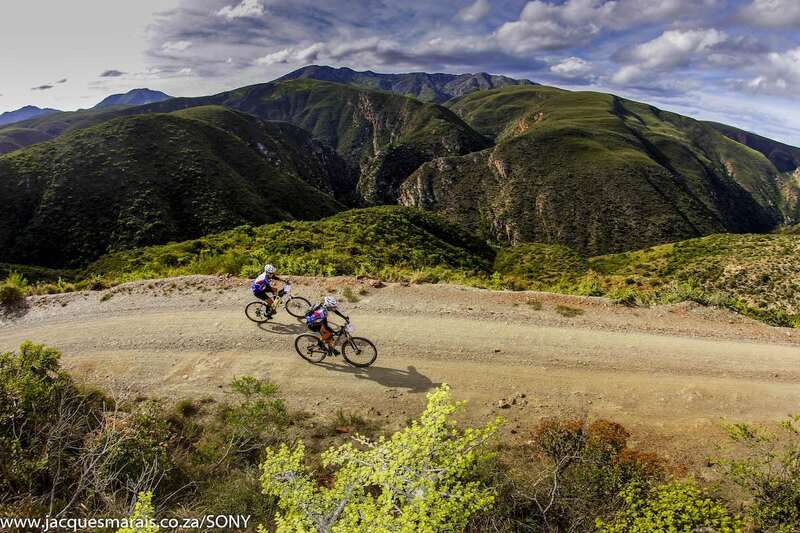 In other words, the area is a mountain bike’s paradise! offering beautiful scenic cycling routes. 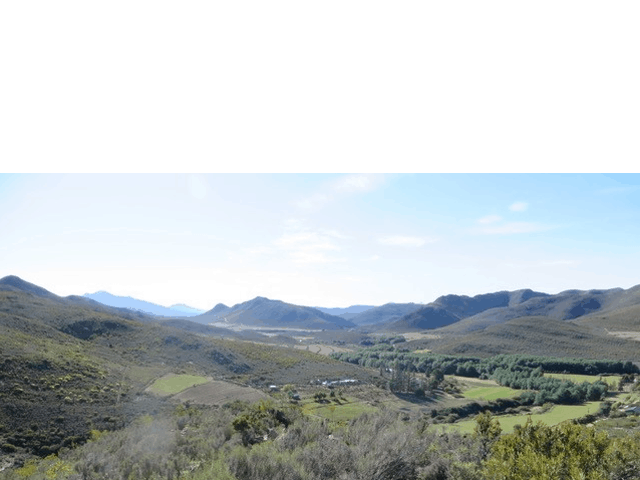 Moreover, we are close to Prince Alfred’s pass that links Uniondale to Knysna which forms part of the Karoo to Coast cycle route. Great for the whole family. 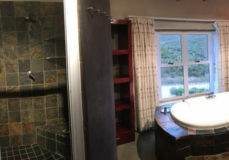 Enjoy a country vacation in the heart of the Karoo to Coast valley and only 30 km from Uniondale. 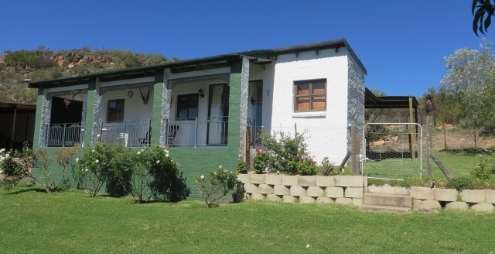 At Bo Kouga Mountain Retreat we have the main house and 4 well-equipped and comfortable self-catering cottages for you to choose from for your stay. 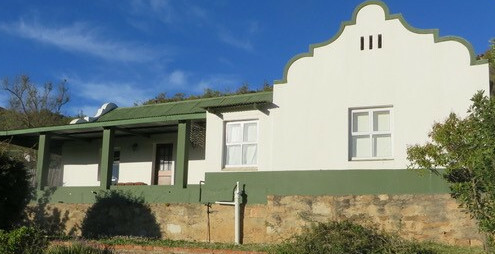 Gemsbok Cottage (Cottage 2) dates back to the 1860’s and has been beautifully renovated and has that authentic old farm cottage feel. 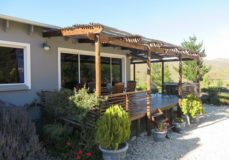 Eland Cottage (Cottage 3 – pet friendly) is ideal for a family of four wanting to be close to the farm sounds of the chickens and sheep, the Zebra Cottage (Cottage 4 – pet friendly), perfect for a romantic or relaxing getaway for two people and the Buffalo Cottage (Cottage 5 – pet friendly) – our largest unit, with more of a modern feel. 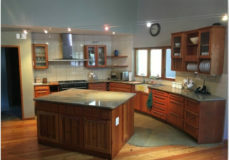 The main house is ideal for two families sharing or a family get together. This has most of the facilities one would normally have at home, including DSTV. 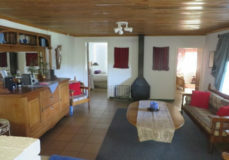 This cottage dating back to the 1860’s, is stylishly renovated and can sleep 5 people. The cottage is very charming with it’s old farmstyle feel. 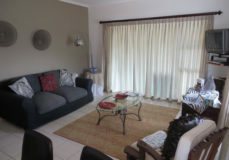 Sleeps four people and is a comfortable spacious cottage ideal for a family of four travelling with a pet. A newly built stylish cottage awaits you. 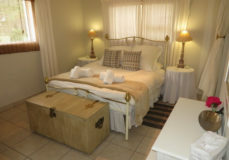 It is ideal for 2 guests and offers you a comfortable and relaxing stay. This is the largest of the cottages with a more modern feel to it and can sleep 5 people with a 6th person on the sleeper couch. 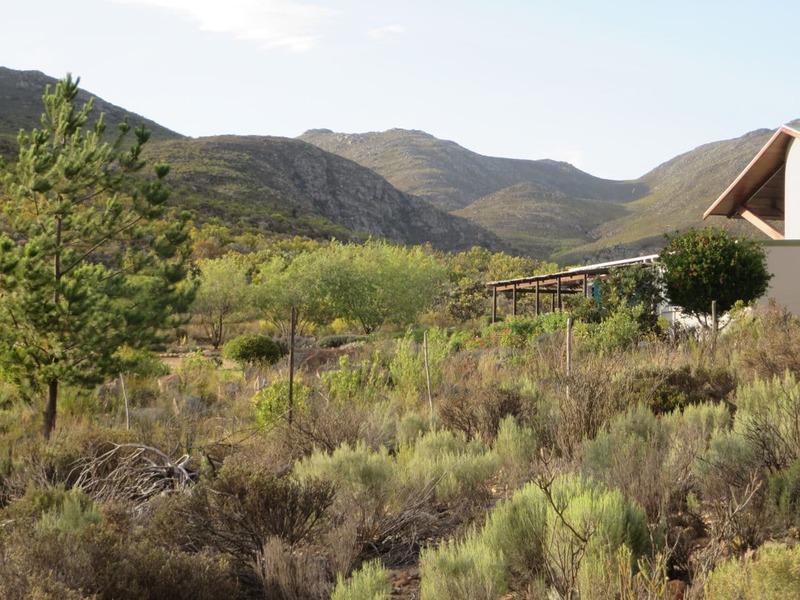 This house is ideal for a family get together and is ideally situated for spectacular views of the valley, mountains and Game camp. 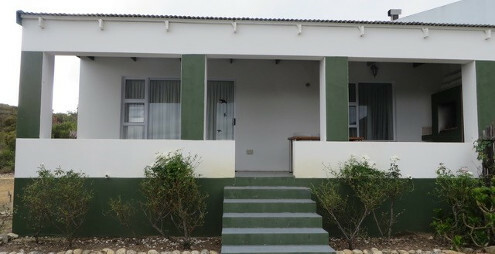 The house can accommodate up to 10 people. 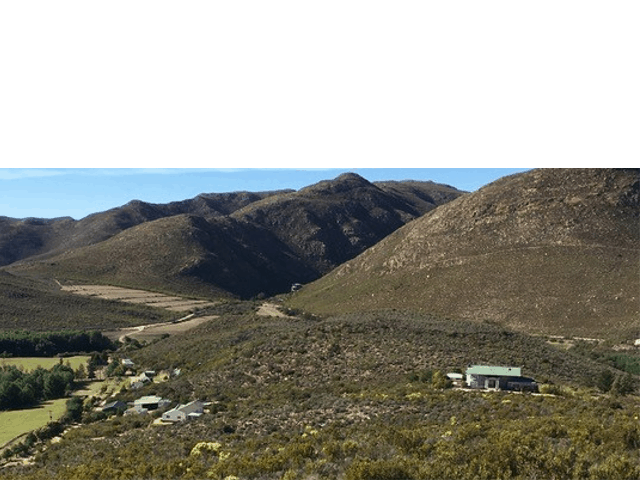 manage all Online Bookings on behalf of Bo Kouga Mountain Retreat. To view availability and rates or make a booking - please enter your proposed arrival and departure dates and click the "Search" button, which will take you to the Bo Kouga Nightsbridge Online Booking Page. Terms & Conditions of stay? Deposit required within three days of enquiry to secure your booking. Cancellation Policy: At Owners Discretion. 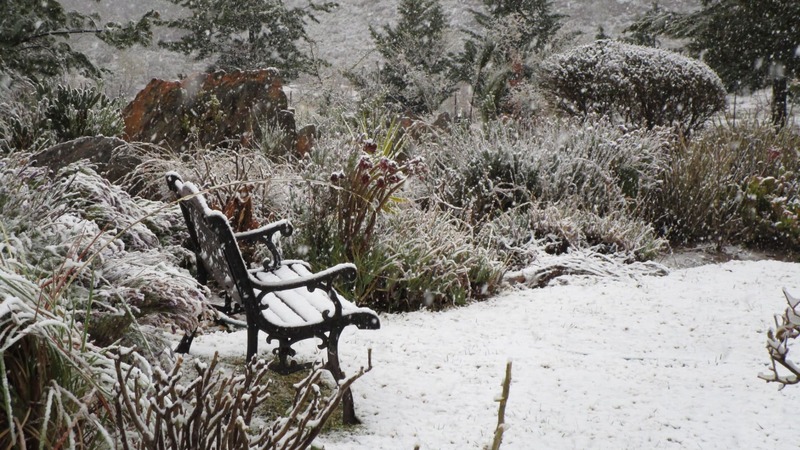 Please note that the management and staff hereby indemnify themselves of any loss, injury or damage caused to yourselves or your property during your stay at Bo Kouga Mountain Retreat. Terms & Conditions subject to change at owner’s discretion. A 100% deposit is payable to confirm your booking. We regret no Credit Card facilities available and cheques are not accepted. 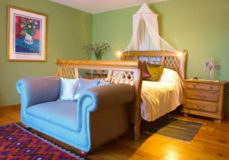 A minimum two (2) night stay is applicable, unless by prior arrangement. For more information visit the "Attractions Page"
What is your Policy regading Pets? Pets only allowed in Cottage 3,4 & 5. All dogs, cats & caged birds welcome all year round. Pets sleeping inside - bring own pet beds and bedding. Dogs are not permitted on the furniture and beds. Dogs and cats must be free of fleas and ticks on arrival. 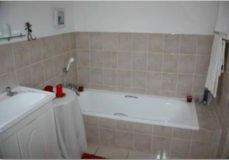 Enclosed garden and easy access to walks. Dogs must be leashed at all times when outside of enclosure. Consideration must be given to resident dogs, cats, birds, farm animals and wildlife. If your dog is barking continuously please attend to it and have consideration for other guests. No Doggie Damages deposit required, however you will be held responsible for any damage done to the cottage or furnishings by your pet. 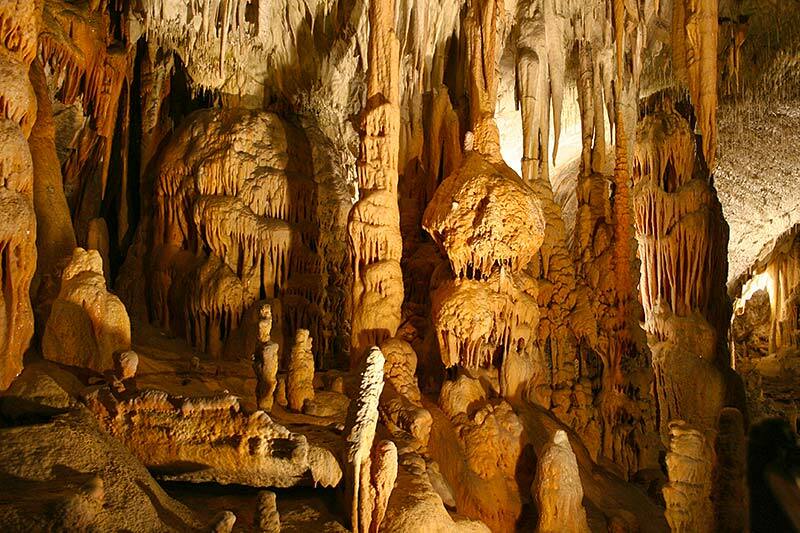 What tourist attraction are on offer? See the "Attractions Page" for more detail. What about DSTV and Cell Phone reception? DSTV only available at the Main House. There is no cell phone reception on the farm, however cell phone reception is occasionally available in patches or after a short walk up the hill. 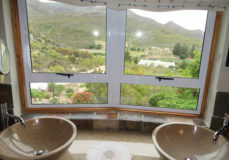 Bo Kouga Mountain Retreat is located in the Western Cape Province of South Africa. Summers are warm to hot with mostly cool evenings. Occasionally we enjoy winter snowfalls sending icy cold weather up north. 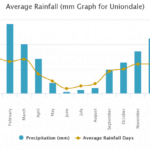 We also enjoy winter rainfalls and much of the Cape weather. 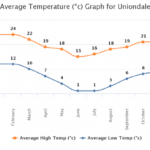 What facilities does Uniondale offer? Take the N9 out of George and travel over the Outeniqua pass for +-93km from the foot of the pass at the Engen garage to the turnoff on the right to R62 (Joubertina). 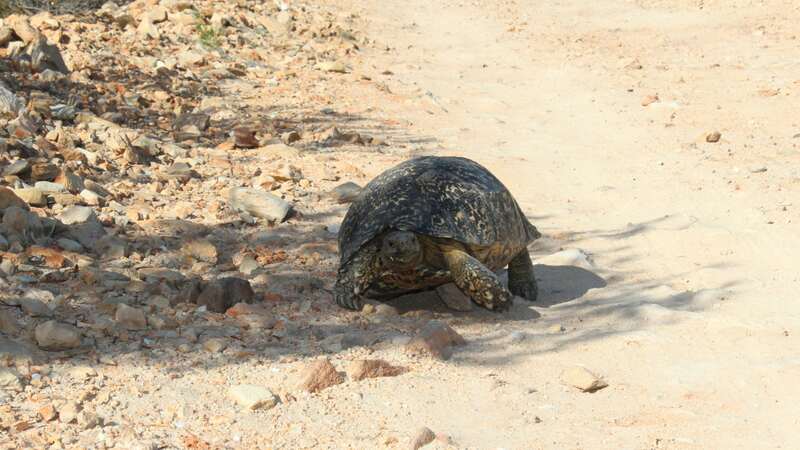 (DO NOT TURN LEFT OFF THE N9 TO OUDTSHOORN). Carry on with the N9 in the direction of Uniondale until you reach the R62 turnoff to the right. Travel 12.3km from the N9/R62 turnoff to the R62/R339 turnoff to Uniondale on the left. 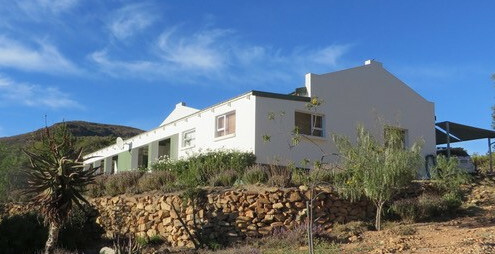 There is a South African flag and a sign indicating the farm name – Bo Kouga Mountain Retreat. Travel 400m down this road to the farm gate. Taking the R62 through Joubertina in the direction of George, approximately 44km from Joubertinia turn right into BO KOUGA ROAD (dirt road). 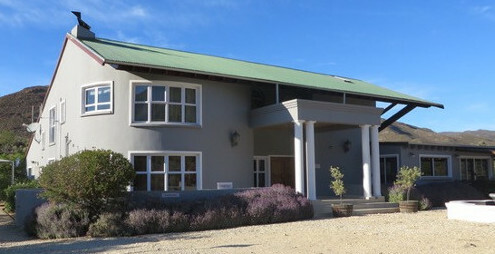 Opposite the turnoff is Ongelegen Primary school. There is also a large tree at the turnoff on the right of the road. Travel 10.3km down this dirt road until you get to a T junction. You will now see a small church on your left. Travel 8.2km down the road from the T junction and the turnoff to the farm will be on your right hand side. There are some amazing species to be seen. 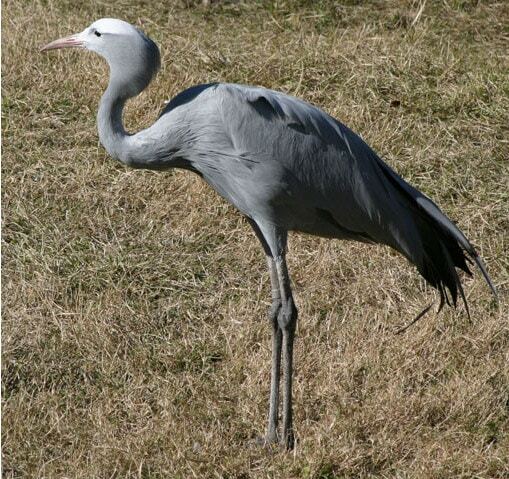 The Black Eagle and our national bird the Blue Crane are frequently spotted here. 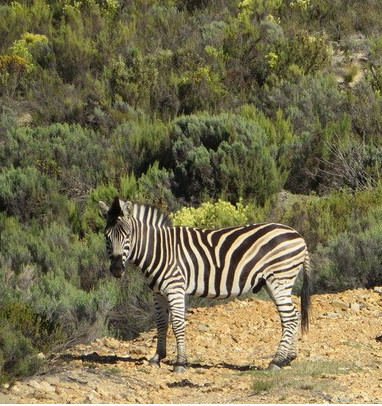 Take a walk through the Game Camp and spot Eland, Springbok and Zebra as they come down to the house to feed. 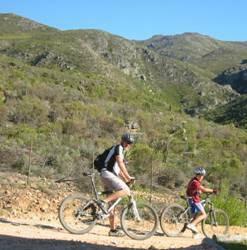 With minimal traffic enjoy the cycling route along the De Hoop road. Take in the amazing surrounds and clean mountain air. 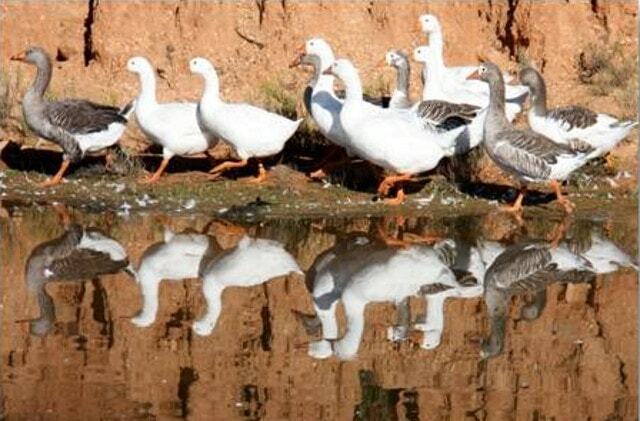 As we are in a farm setting, we have a flock of sheep, a rooster and his hens, a gaggle of geese and cats. 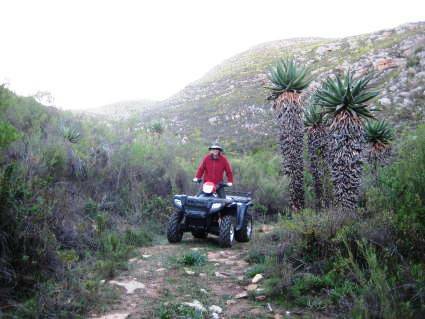 You are welcome to bring and use your own quad bikes (silenced bikes only) and enjoy amazing scenery (designated areas only). For your enjoyment there is a gorgeous mountain road where you can walk and for the odd escarpment for those wanting a more strenuous hike. 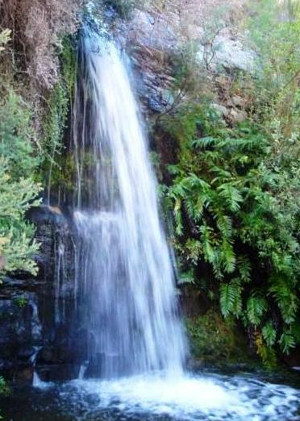 Cool down by having a swim in crystal clear mountain pools and dams, or just enjoy the soothing sound of our waterfall. It can get pretty cold in winter, sometimes we have snow. An exciting time especially for the kids. 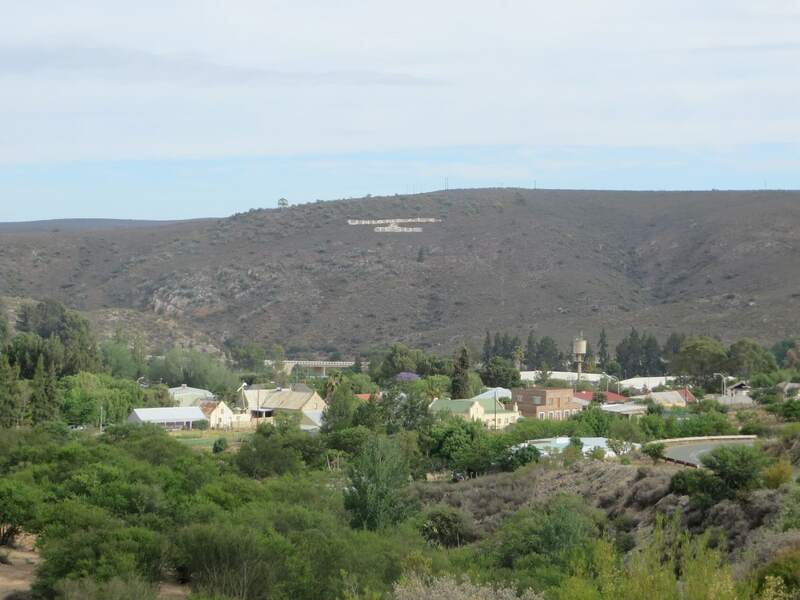 The town of Uniondale is situated just 30km from your destination and perfect for an afternoon drive through the Uniondale Pass to the little town. It has its own Hospital and medical facilities, Police Station and Post Office. 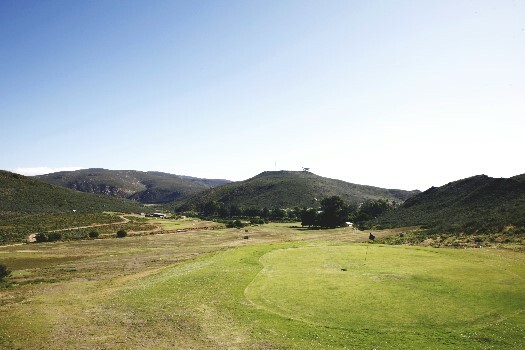 A round of golf at the Uniondale Golf Course is a unique experience and worth a visit for the keen and not so keen golfers. 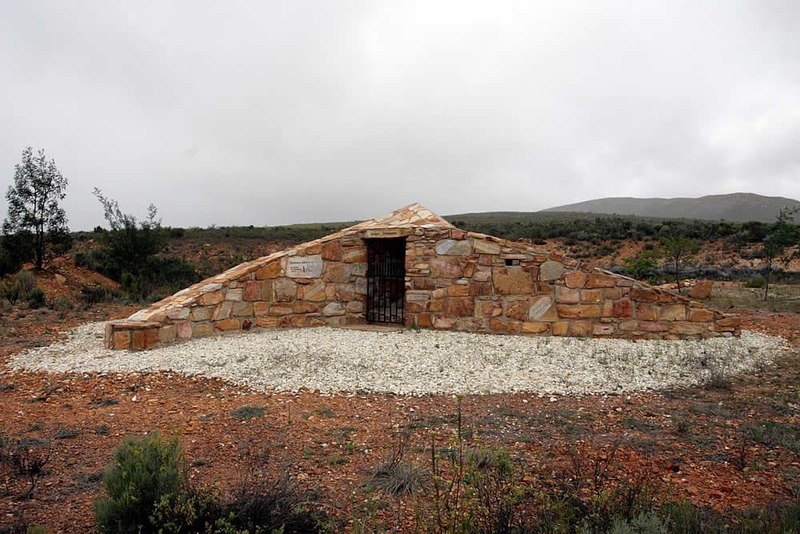 On the corner of the De Hoop turnoff on the R339 between the R62 and Uniondale is a memorial to what is rather grandiloquently termed “Gideon Scheepers Last Battle”. This skirmish took place on 19th August 1901. 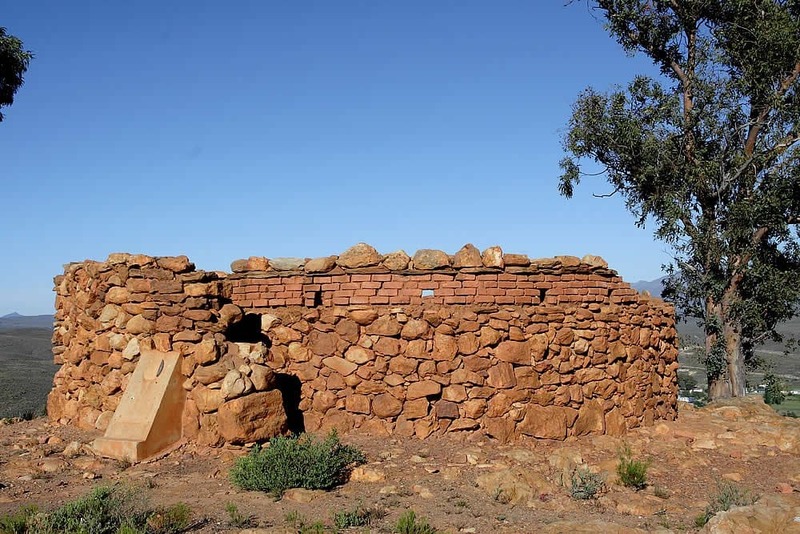 For history enthusiasts there are 5 Forts from the Boer War which were manned by British Troops & Town Guards from 1900-1901. 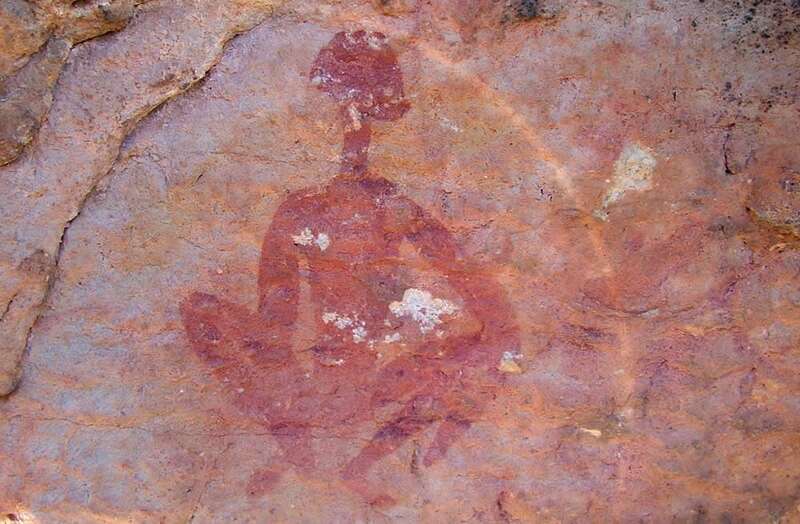 Two can be found on the hill above the town, 1 East, 1 West and 1 North. 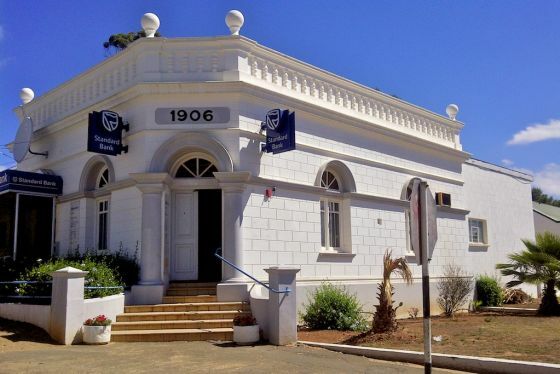 We are close to the Prince Alfred Pass an alternative and very scenic route to Plettenburg Bay and Knysna on the Garden Route. 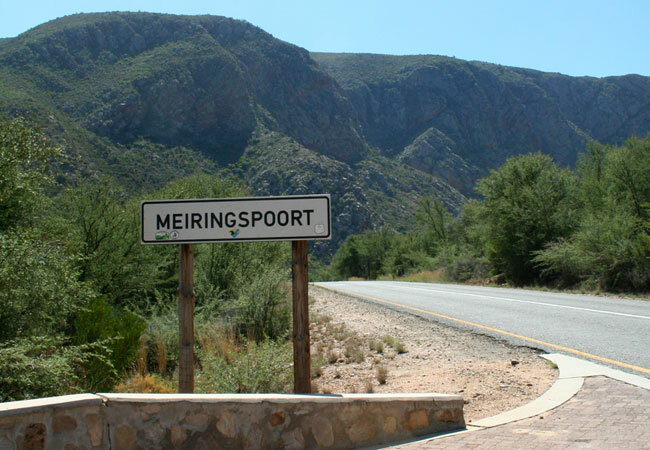 The Baviaanskloof, Meiringspoort and the Langkloof are all within easy reach. 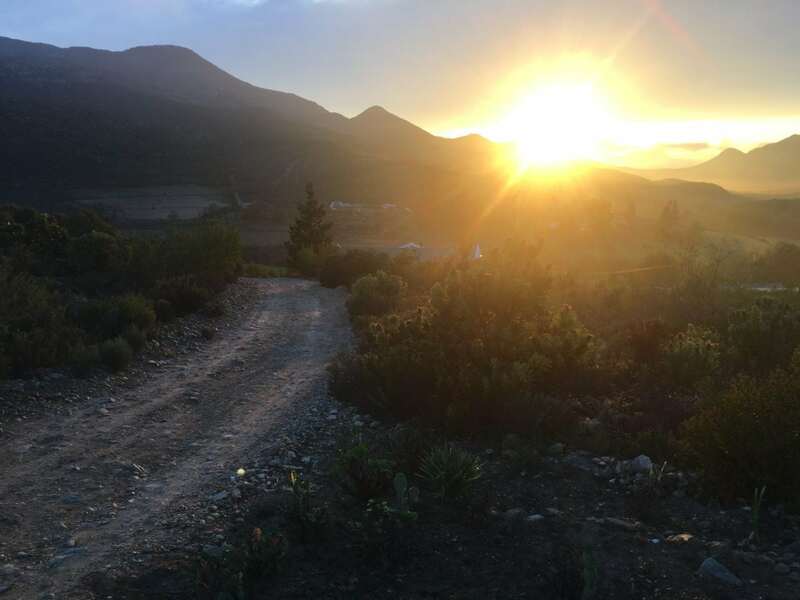 We are seasoned hosts to riders of the Karoo to Coast MTB Race and the extreme Trans-Baviaans who use our gravel roads and paths to practice on in the build up to the races. 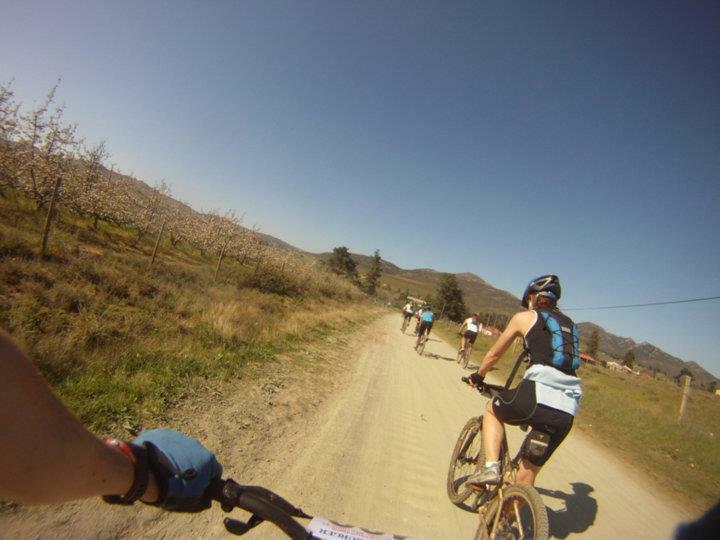 The K2C route starts in Uniondale and ends in Knysna, navigating the challenging Prince Alfred Pass. It is held September and is growing in popularity year on year. 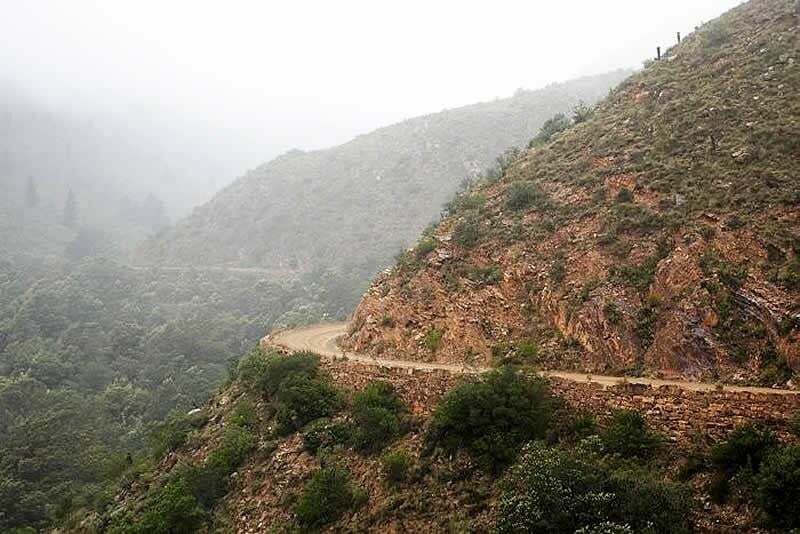 The Trans-Baviaans, usually held in August each year, is a 24 hour mountain biking marathon. 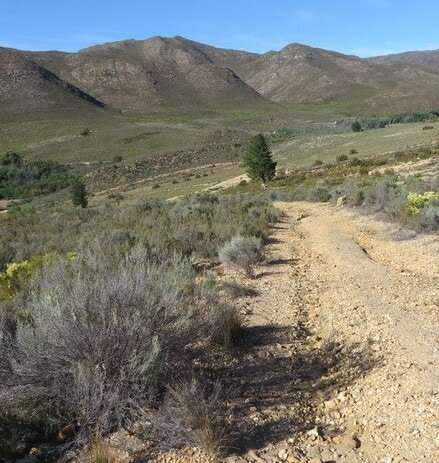 It starts in Willomore (92km from us) and takes place across the magnificent Baviaanskloof Mega Reserve. 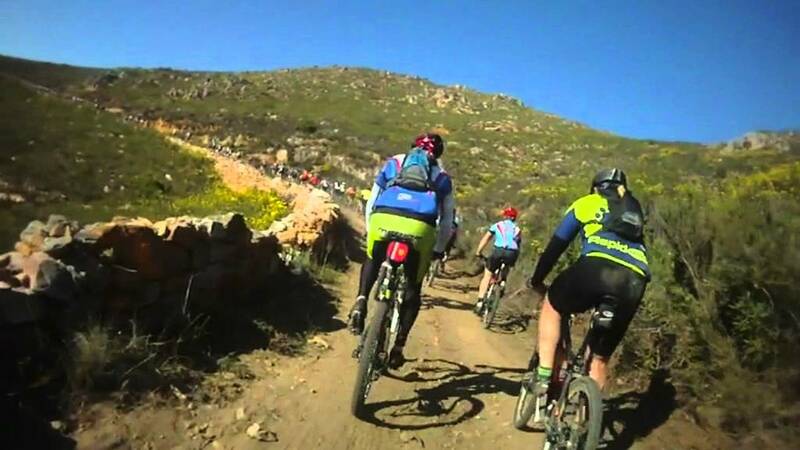 It is not only the longest single stage MTB team event in the world but also one of South Africa’s premier mountain biking events. 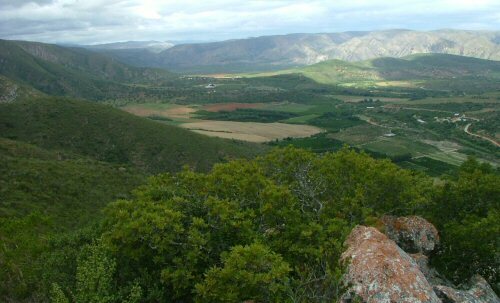 Bo Kouga Mountain Retreat is situated approximately 130km from George, 29km from Uniondale and 62km from Joubertina. The last stretch is on gravel roads, where you will start to lose cell phone reception. 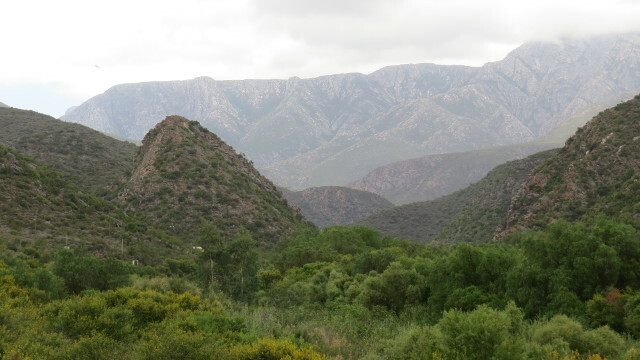 There are two approaches to the farm on the R62. One is from George / Uniondale and the second from Joubertina. Taking the R62 through Joubertinia in the direction of George, approximately 44km from Joubertinia turn right into BO KOUGA ROAD (dirt road). If no reply, please leave a message and we will call you back ASAP. There is intermittent cell/mobile phone reception on the farm. A short hike up the mountain will get you a signal.